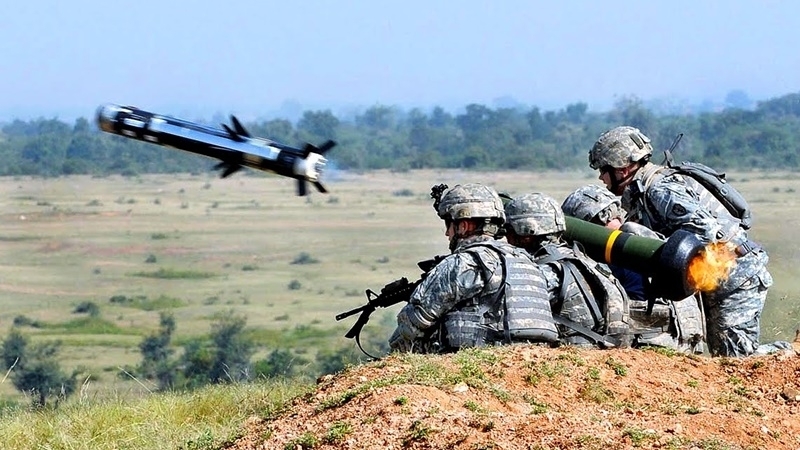 According to the Wall Street Journal’s sources in Government, the White House approved the supply of lethal weapons to Ukraine, including the anti-tank complexes Javelin, but links this decision with the launch of a peacekeeping operation in the Donbas. Reportedly, Washington hopes to persuade the Ukrainian government to agree to a peacekeeping operation in the Donbas through assuring the arms transfers and, at the same time, giving a signal to Russia that the West will provide military support for Kyiv if the peace efforts fail to work. Wall Street Journal’s sources also reported that over the next few days the United States intended to propose Russia a plan to deploy 20 thousand peacekeepers in the east of Ukraine under the OSCE auspices. Later, the Russian News Agency TASS reported that the White House denied the information about the principled decision to supply weapons to Kyiv. Earlier, QHA reported that The US Congress agreed to allocate $ 350 million as military assistance to Ukraine, including the possibility of providing lethal weapons.